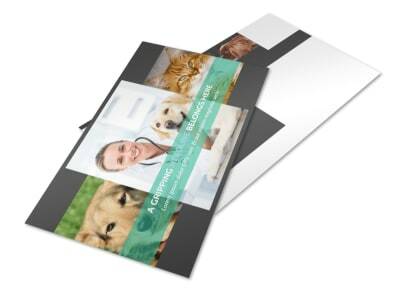 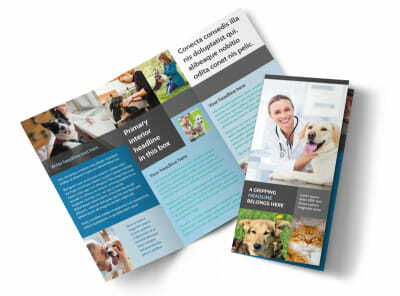 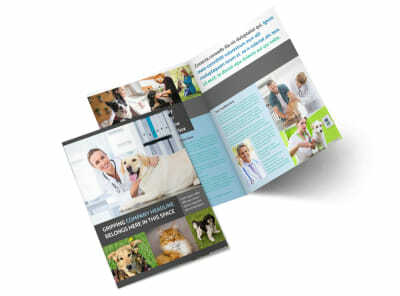 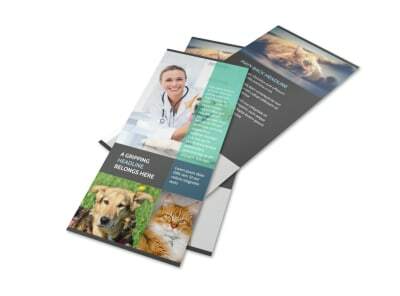 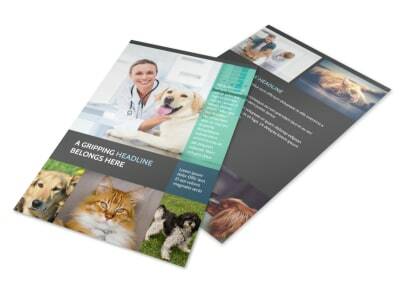 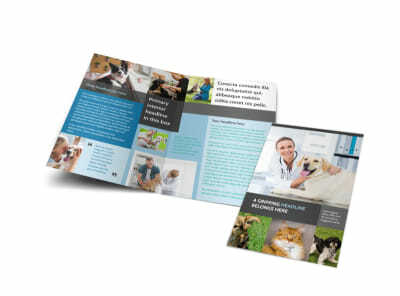 Customize our Veterinarian Business Card Template and more! 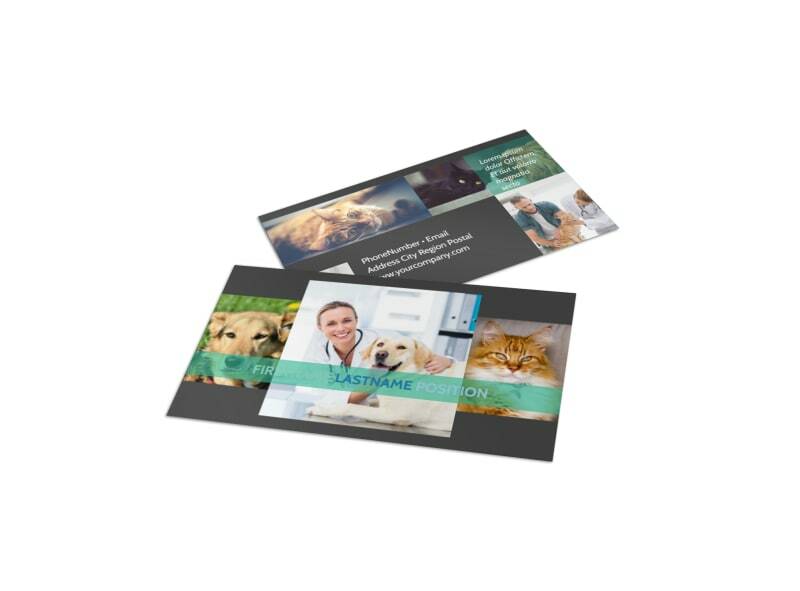 Make it easy for your clients to arrange their fur baby’s next appointment with veterinarian business cards designed using our online editor. 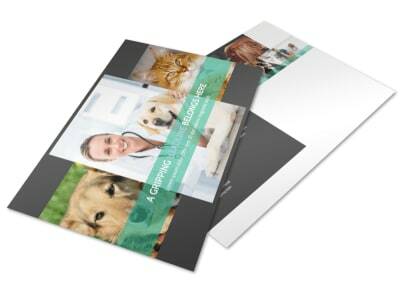 Customize a template with images, colors, and other design elements to best represent your clinic. 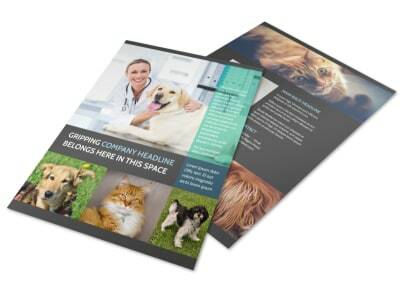 Print from your own office or leave that part to us so you can focus on taking care of your beloved patients.